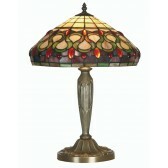 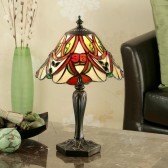 The Sawyer Tiffany table lamp from Oaks lighting, shows a beautiful traditional fitting and shade design. 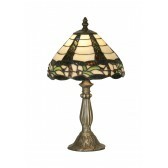 Showing an antique brass base perfect for complementing the stunning shade design. 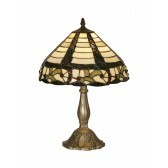 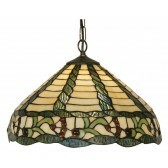 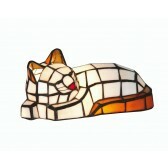 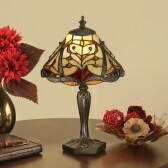 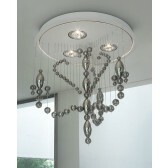 Featuring jewel decoration around the edge of the shade with a mix or brown and green stained, hand-made glass. 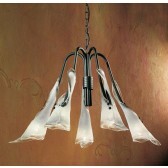 This fitting is available in a larger size and a medium size. 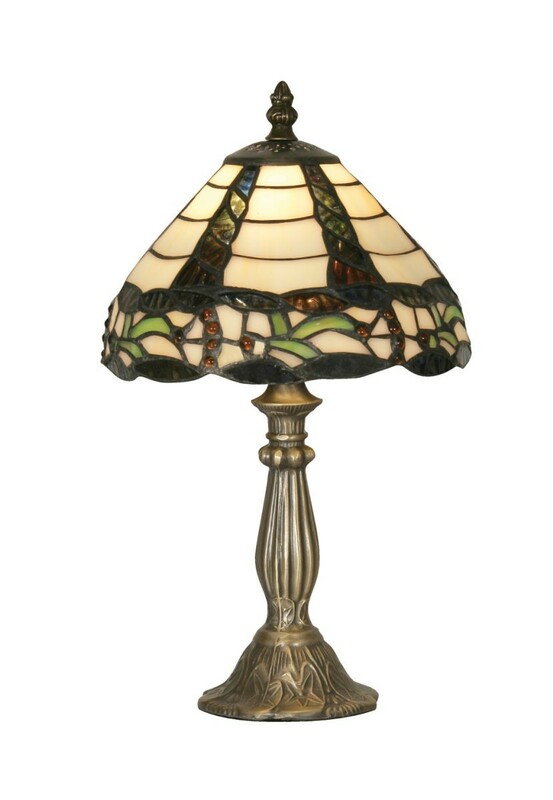 It is also a part of a family of fittings, place this light on your empty table tops where it is sure to produce not only a decorative but practical source of light. 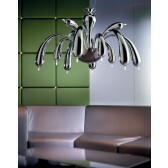 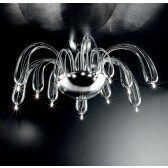 Suitable for any home, alone or with the other fittings.